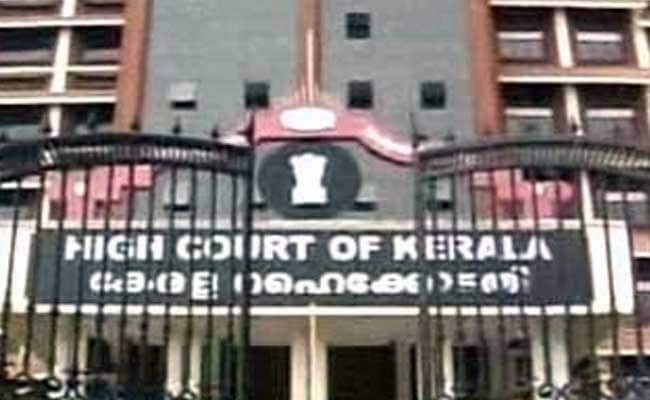 Kochi: Being a Maoist is not a crime and a person cannot be sent to custody for being one, the Kerala High Court said in a significant judgement on Friday. "Though the political ideology of a Maoist does not synchronise with constitutional polity, being a Maoist is not a crime," said Justice A Mushtaq. "Freedom becomes unlawful when it confronts with laws of the country," he added. The police cannot detain a person "merely because he is a Maoist" unless they find that their activities are unlawful, the judge said. The court was giving its ruling on a petition by a man who was detained on the suspicion that he was a Maoist. Shyam Balakrishnan alleged in his petition that he was harassed by the Thunderbolt team, an elite commando force involved in counter-insurgency operations in Kerala. The court said Mr Balakrishnan should get Rs 1 lakh as compensation. The son of a former high court judge, Mr Balakrishnan was detained in May last year for a few hours and then released.